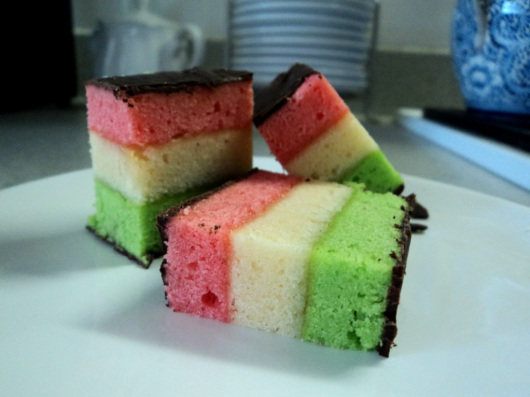 *Coming from an Italian family, I can tell you this recipe is authentic in nature. Other recipes call for other flavored fillings, but most bakeries use these ingredients. 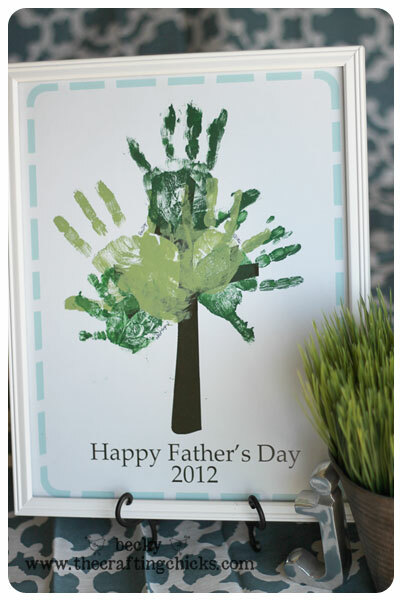 Hand print tree image courtesy of The CraftyChicks.com. 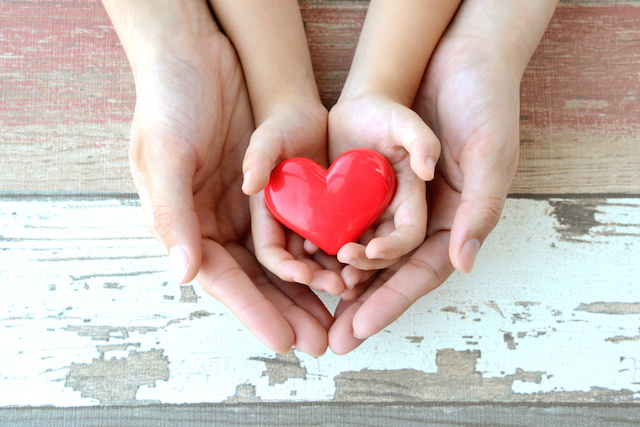 Although some may believe their dad would prefer a store bought item, it will be the gifts made from the heart that will be cherished – especially when they’ve moved out and gone to college. Every project selected can be made for under $10 dollars, but may need a few days to a week to dry and complete. Many of the items needed can be purchased at your area dollar store. A free tree template of a tree such as the Crafty Chick’s version, Kid’s Blogspot version, and Coloring Shape’s version, or if crafty, draw and paint your own. 1) Before printing template, reformat it to the correct year or reword it in a MS Word or Open Office software program. 2) Pour a small pool (big enough for a hand print) of paint in a paper plate and call the kids in for the printing. 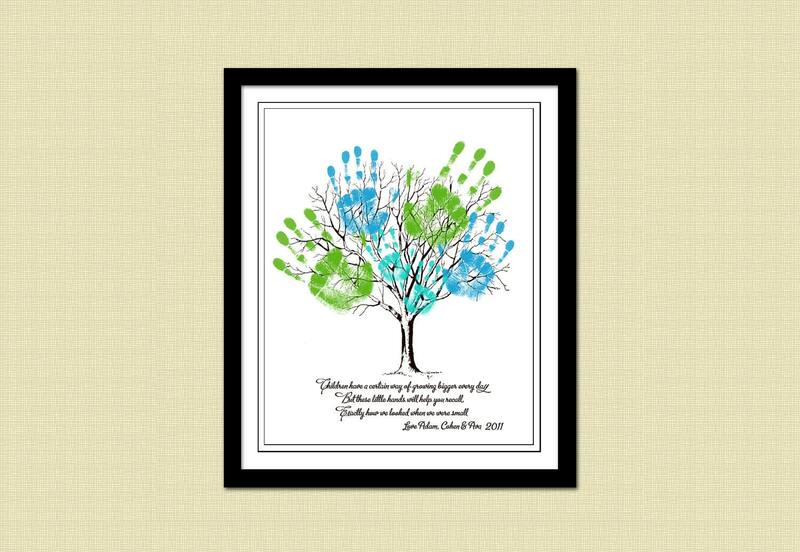 3) Once tree is stamped and dried, place in the optional matte frame and place in a picture frame.